This post brought to you by BH Cosmetics. All opinions are 100% mine. From day to night, get ready for 24 hours of glam! 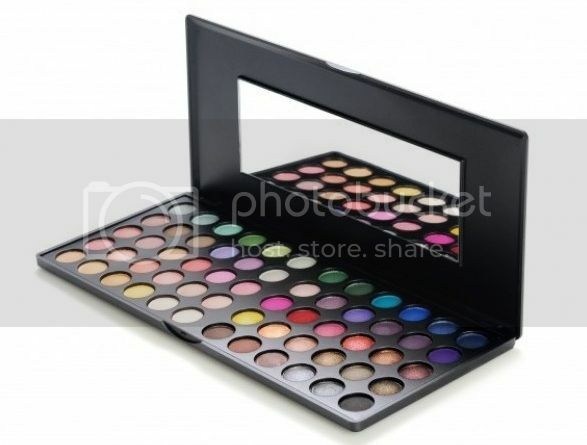 BH Cosmetics has your entire day covered with the latest 60 shades eyeshadow palette. 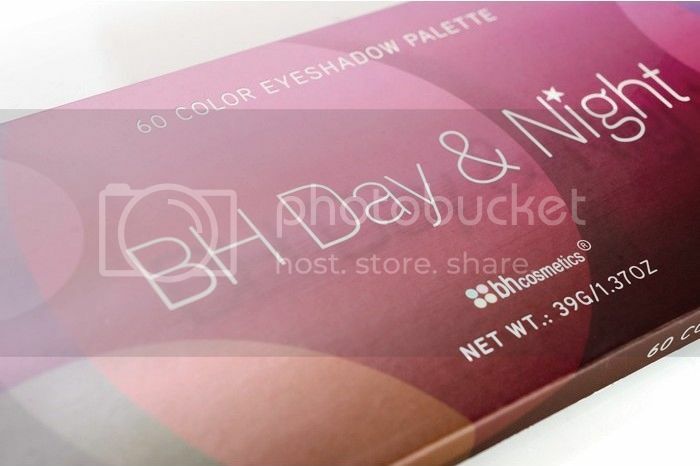 The BH Day & Night Palette features 30 colors for daytime wear and 30 color options for a night out. 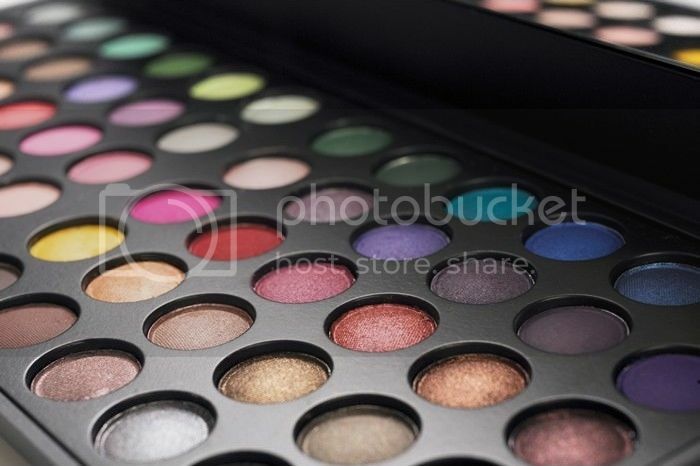 Play up your make-up with soft & shimmery colors during the day & go bold with more daring colors at night. Mix and match the day & night shades as much as you like. I recommend trying the softer day colors as highlights and complementing the overall look with a darker, defining night color. You can also easily transition from day to night, by simply adding and touching up your day look with any of the 30 night colors in the palette. Go ahead...dare to color your eyes outside of the box! Psst! Here's our favorite part! Shop against the clock & save! 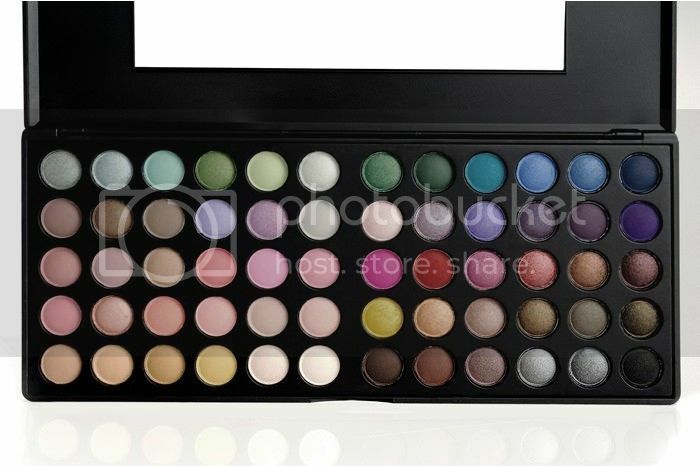 The palette is currently 39% off for a very limited time. Originally: $21 Get it now for $12.95, Shop to it! Don't forget to check out BH Cosmetics' YouTube Channel for makeup tutorials and new ways to play up this palette. The shadow options are somewhere over the rainbow!